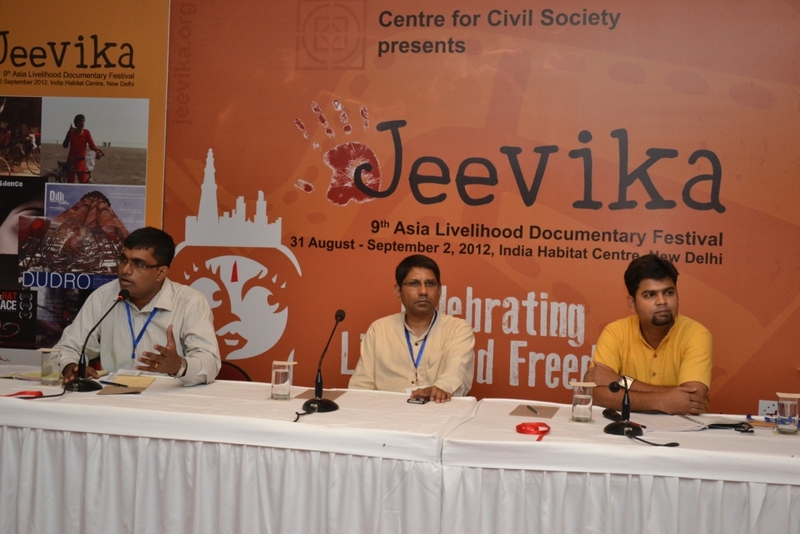 Jeevika campaign organized a panel discussion “Street Vending in India: Law, Liberty & Livelihood” on August 31, 2012 during “Jeevika: Asia Livelihood Documentary Film Festival” in Delhi. 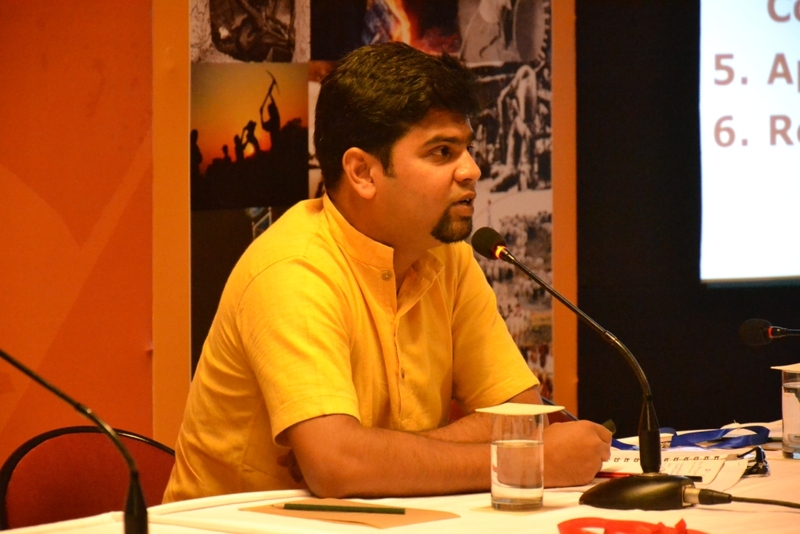 The campaign team took the opportunity of having a diverse intellectual audience to showcase campaign work in Rajasthan and Bihar. 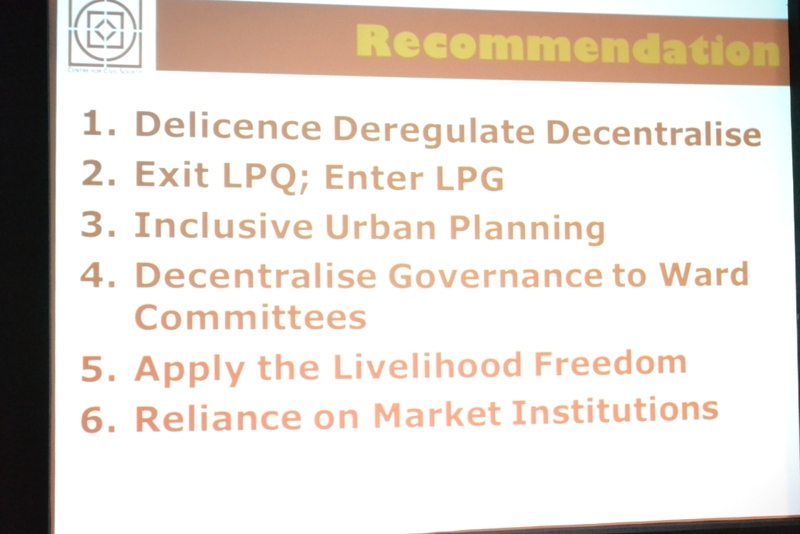 The objective of the session was to discuss issues, developments, solutions, new central legislation and challenges regarding street vending. 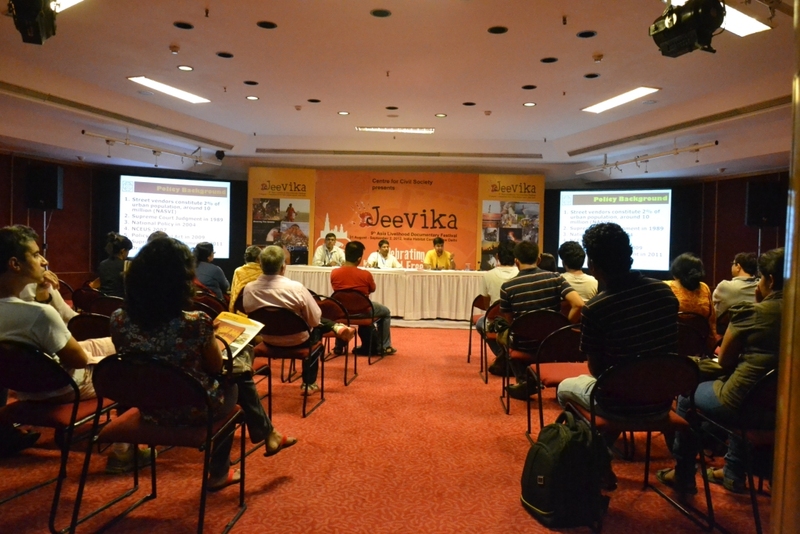 The session created awareness regarding street vending as a legitimate occupation of entry level professions in informal economy to enhance livelihood opportunities of urban poor and sensitized audience to look for the possibility of liberal solution. 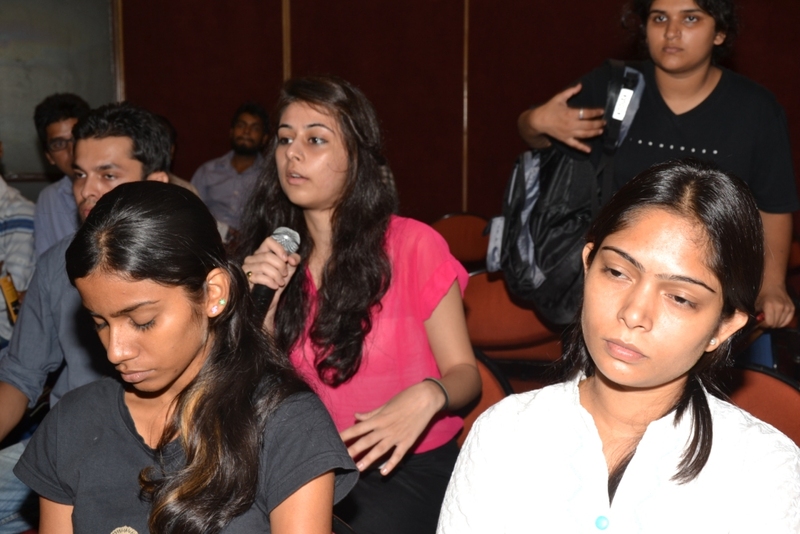 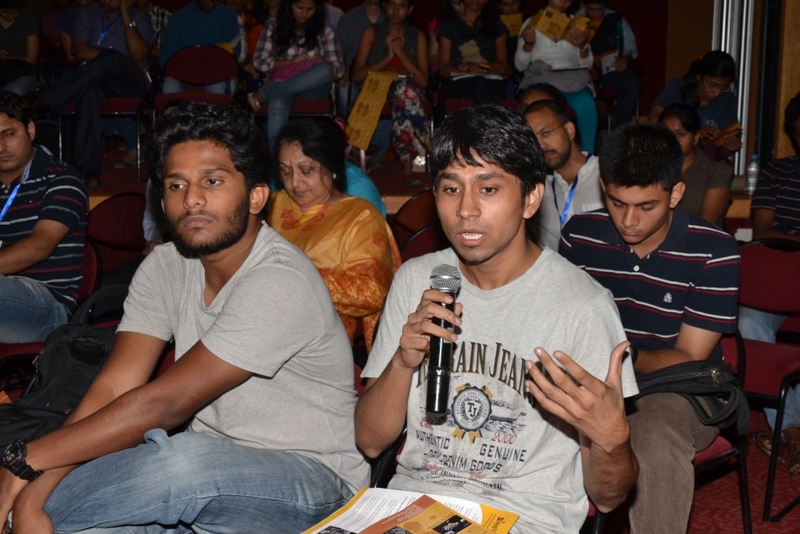 Good amount of time was spent interacting with audience through question answer session. 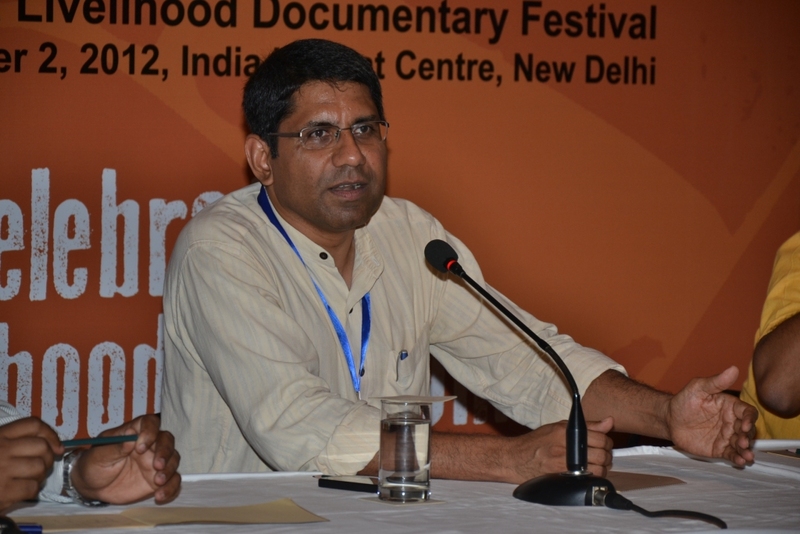 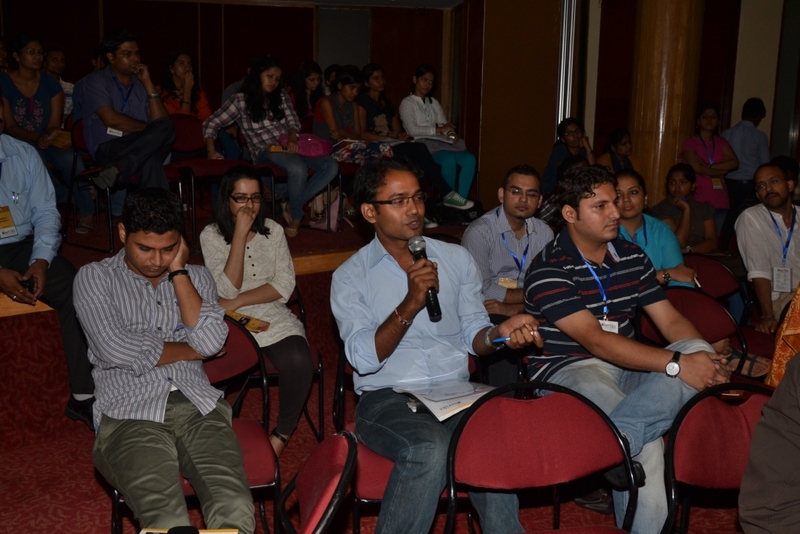 The discussion was moderated by Jeevika Festival Director Mr Manoj Mathew.